After 18 years of valuable experience as a K- 12 Special Education teacher in the public school system, Madeline was inspired to develop a more comprehensive approach to helping individuals integrate both their learning and emotions. Madeline transformed her vision into action – creating a comprehensive therapeutic environment specializing in fostering academic and personal skill development for people of all ages. As a private practitioner for over 20 years, Madeline continues to remain at the forefront in the field of psycho-education, implementing her insight and knowledge through the integration of traditional and energetic therapeutic methods. As an inspirational educator and therapist, Madeline delivers a unique synergy of learning and healing that is integrated into all programs at Falcone Institute. Madeline received her M.S. in Counseling and B.S. in Psychology from San Diego State University. Her credentials include Special Education Mentally Retarded (Pervasive Developmental Disorder) Life Credential Program from San Diego State University; Resource Specialist Certificate of Competence from the State of California; Learning Handicapped Specialist from the State of California; State of California Standard Secondary Teaching Credential; and Pupil Personnel Credential. 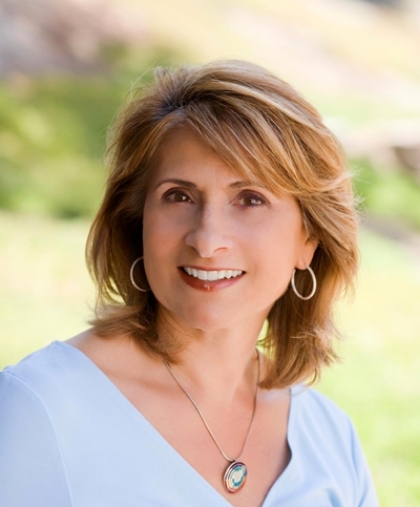 Madeline is also a certified practitioner in Educational Kinesiology and BodyTalk. What initially began as an internship in the Spring of 2000 has developed into a passionate career and successful partnership between Brett Martin and Madeline Falcone. 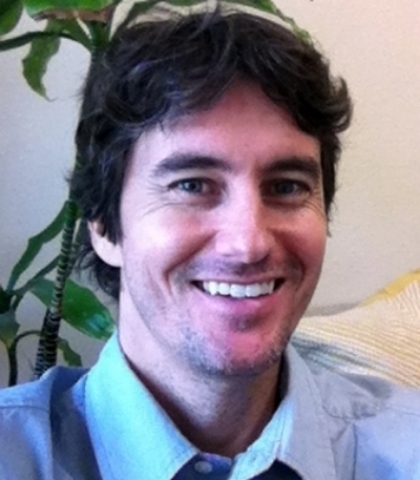 Brett’s background in neuropsychology from UCSD and talent as a licensed psychotherapist have allowed him to constructively transform the hearts and minds of hundreds of children, adolescents, and young adults over the years. Brett has acquired extensive knowledge and an experiential understanding of a student population with diverse concerns, demonstrating his ability to effectively address the educational and therapeutic needs of his clients. Given his youthful spirit and and active lifestyle, Brett connects easily with all of his clients and has also developed a reputation for his success in working with boys and young men in need of a positive male mentor. With heart, humor, and wisdom, Brett enjoys and deeply appreciates the opportunity to positively impact young lives. Brett holds a B.S. in Neuropsychology from UCSD, an M.A. and is licensed in Marriage and Family Therapy. He also holds his certification as a BodyTalk Practitioner.